Roof damage should never be ignored. If you ignore it, you are risking making the problem worse, which may require more serious and costly repairs. There are several roofing problems you may face. Some are easy to detect while others need a closer look. Knowing what these are will help you determine the right time to call experienced roofing contractors in Palo Alto, CA for help. Old age wears roof shingles out. You may notice that some shingles are missing, torn, or broken due to bad weather, foot traffic, or impact. Old age can also lead to balding, curling, and brittle shingles. When your roof shingles are damaged, your home loses protection. Contractors can repair the shingles but if the damage is severe, it’s best to have the roofing replaced completely. Leaks are among the most difficult types of roofing problem, especially if you can’t find the source. Just because you know where the leak is doesn’t mean it’s the source, itself. Sometimes, the source is far from where the leak occurs. It may be due to a hole from a popped nail, a broken flashing, or an ice dam. It’s important to locate the source so that the damage can be repaired and to prevent the leak from recurring. 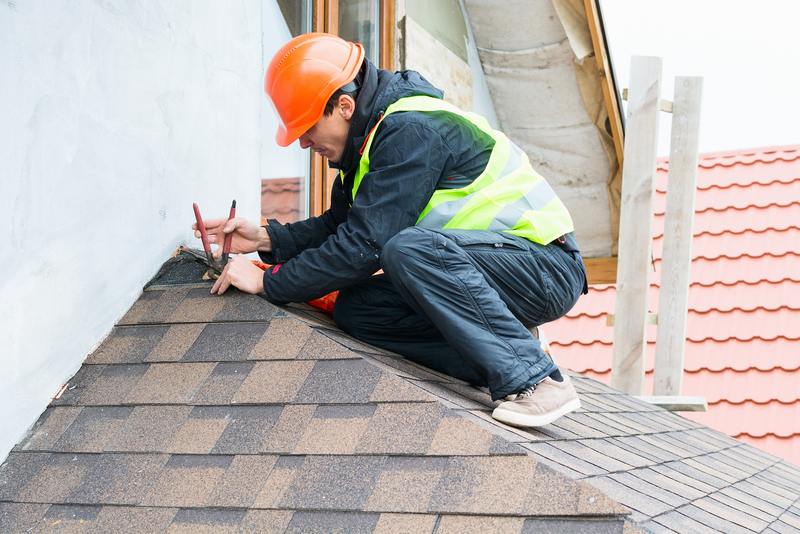 It’s best to call a professional to inspect the entire roof thoroughly. Gutters and downspouts can sustain dents and scrapes. Wood rot can also cause the gutter’s fascia boards and rafters to weaken, pulling it loose. When this happens, the roof runoff may enter home causing flooding or other damage from moisture. Professionals can ensure that the gutters are clean and unclogged so they can function properly. Once you notice any of these problems, don’t postpone the necessary roof repairs in your Palo Alto home. Call a reliable contractor immediately to address the problem to prevent it from getting worse. You’ll find that dealing with roof problems promptly actually saves you lots of money.